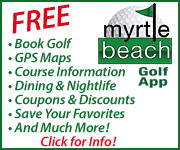 Myrtle Beach Golf Packagers has been established by experienced local Myrtle Beach golfers to assist golfers with all of their golfing needs in the Myrtle Beach area. 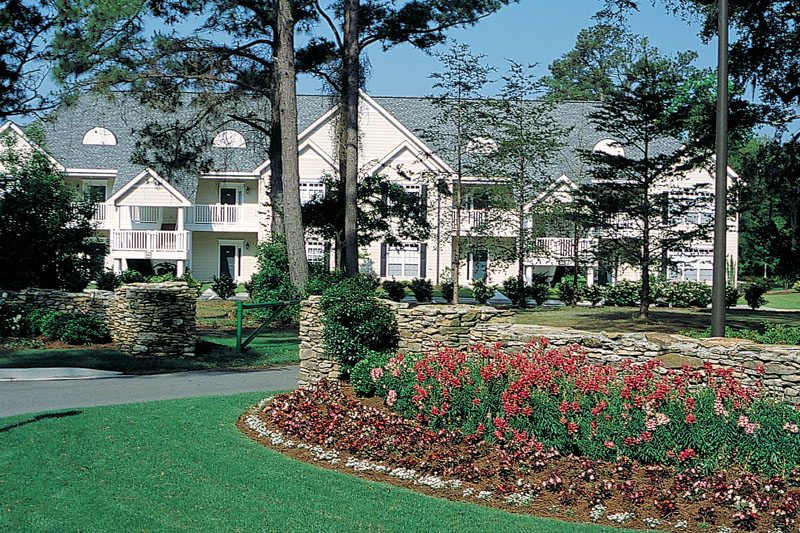 Our team of experts have worked in all facets of the golf industry, and are eager to assist with room and golf packages, tee time only packages, and any other custom vacation for the entire Myrtle Beach area. 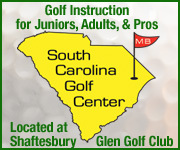 Pawleys Island, Surfside, Myrtle Beach, Conway, North Myrtle Beach, Calabash, Little River, and Brunswick County (NC) – with so many options, let our knowledge and insight help make your golf trip simple and enjoyable. 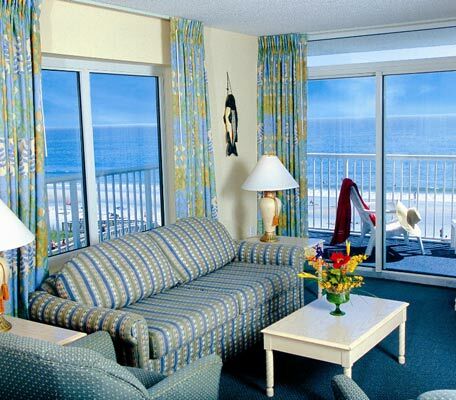 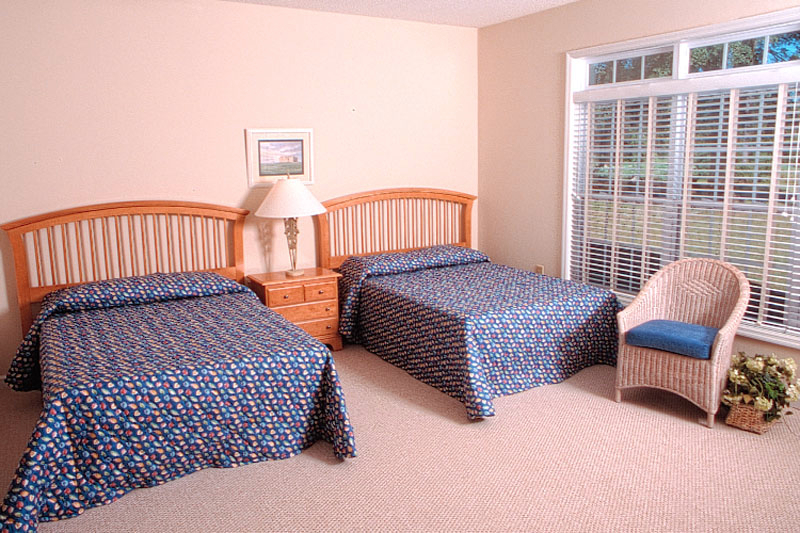 We offer oceanfront accommodations as well as lodging right on the golf course. 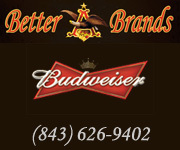 Let us know what you would like. 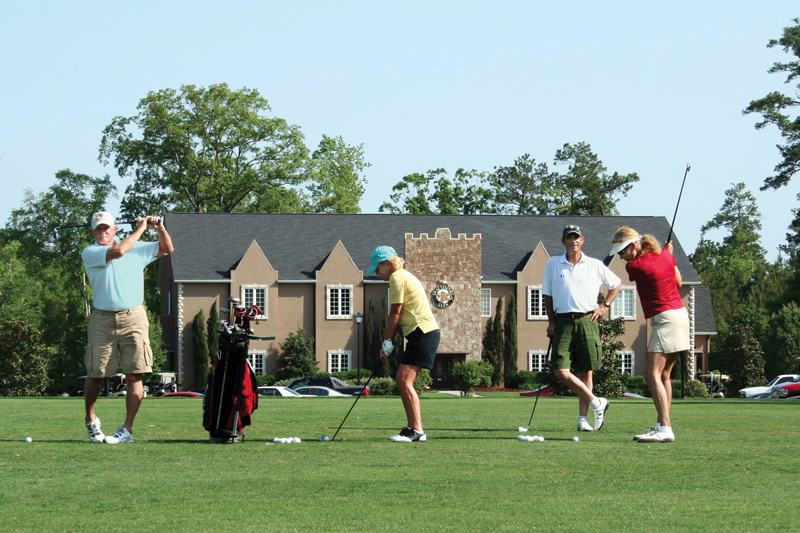 Our goal is very simple, we want to make your golf package customized to your exact preference, and we want to make the experience simple, so you can spend time thinking about fairways, greens, and one putts. 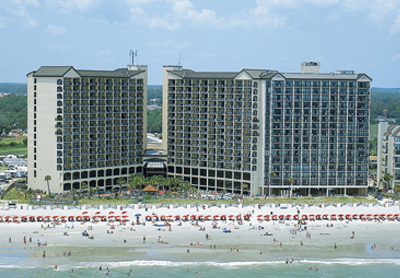 We can organize a memorable Myrtle Beach golf trip to match any budget, our goal is make your golf trip affordable and one that will not be soon forgotten. 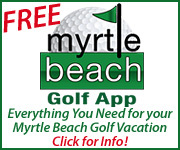 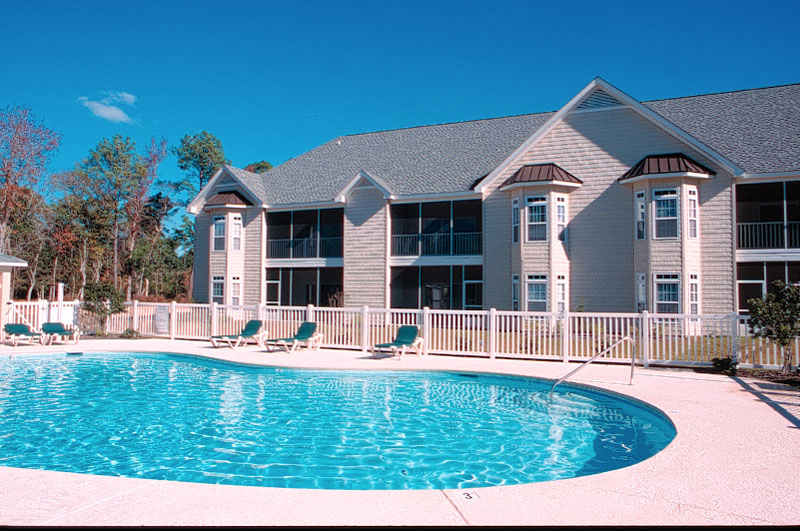 Our online booking system allows you to browse real time availability and rates at all of the South Myrtle Beach, Central Myrtle Beach, and North Myrtle Beach area golf courses. 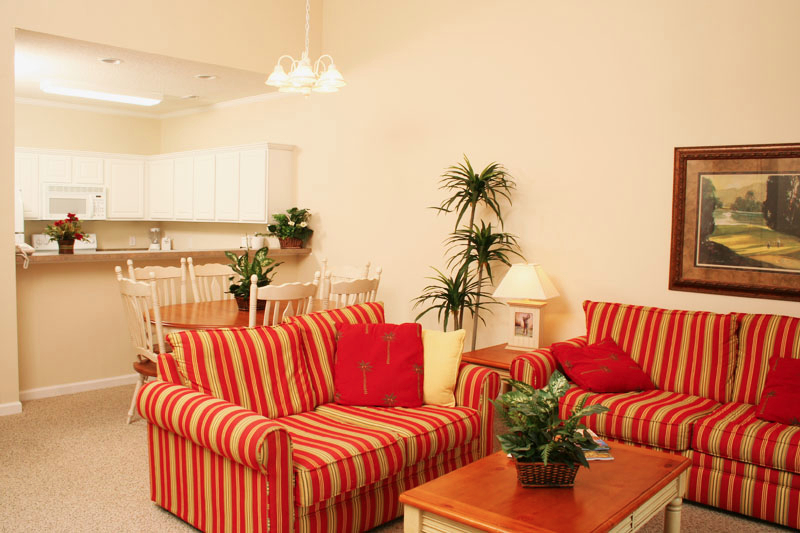 Our quick quote option allows for you to tell us a bit more about what you are looking for, so we can assist with prompt recommendations and assistance. Our site features course reviews, golf course videos, photo galleries, detailed course information (slope, yardage, greens, designer), and allows you to browse easily.